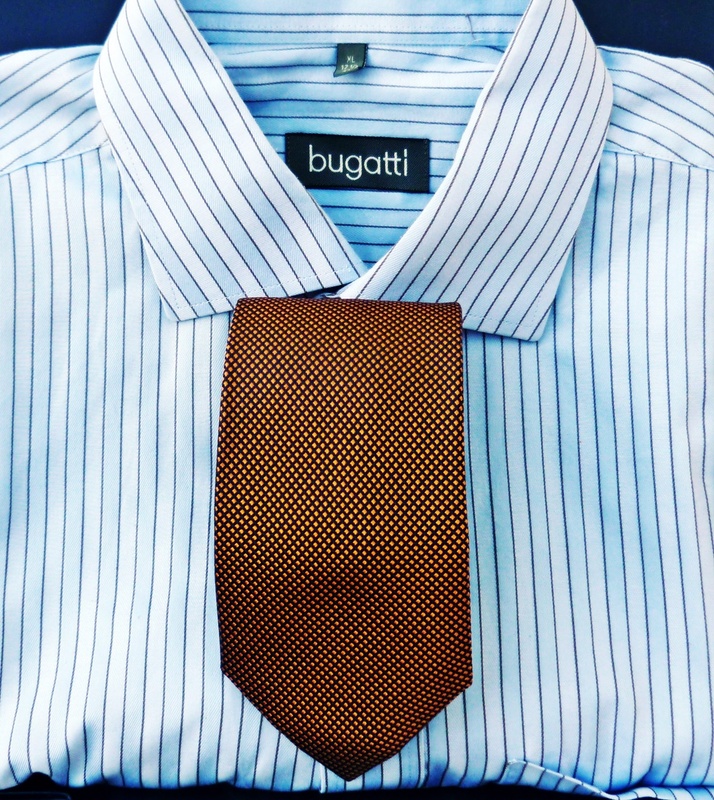 How to define your personal tie style through colors? 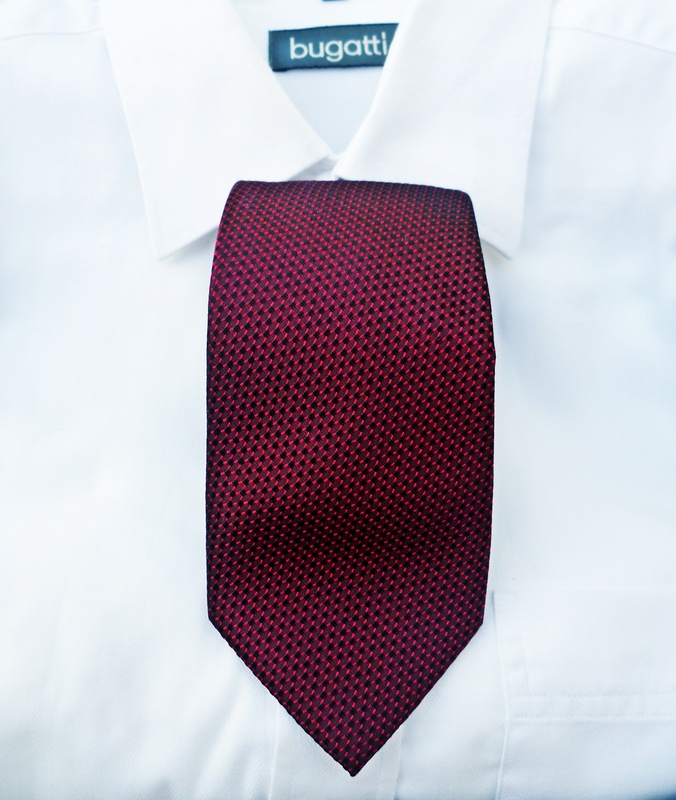 Afterthought, how to define your personal tie style today? How to reveal your interests, lifestyle, and clothing through the colors you choose to wear? Personally speaking, I love the creative power of color. Always, the colors you choose to wear, they reveal about your personality. 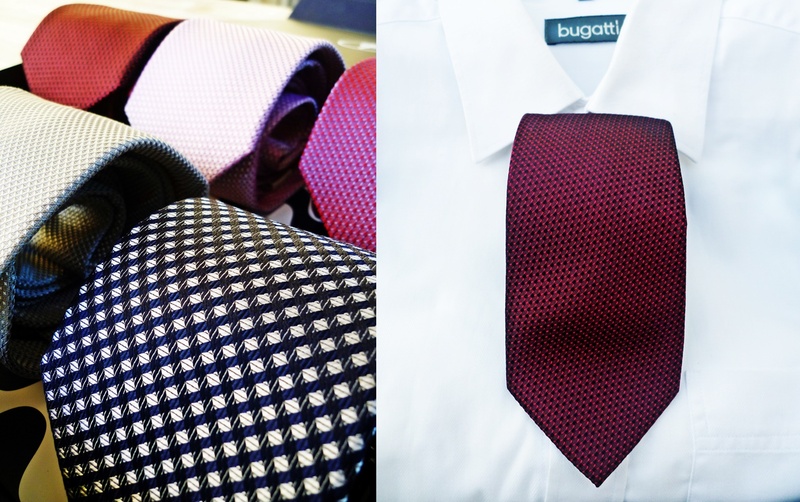 Eventually, thinking about different patterns and colors to ties, I discovered so many different ways for matching your tie to your shirt. 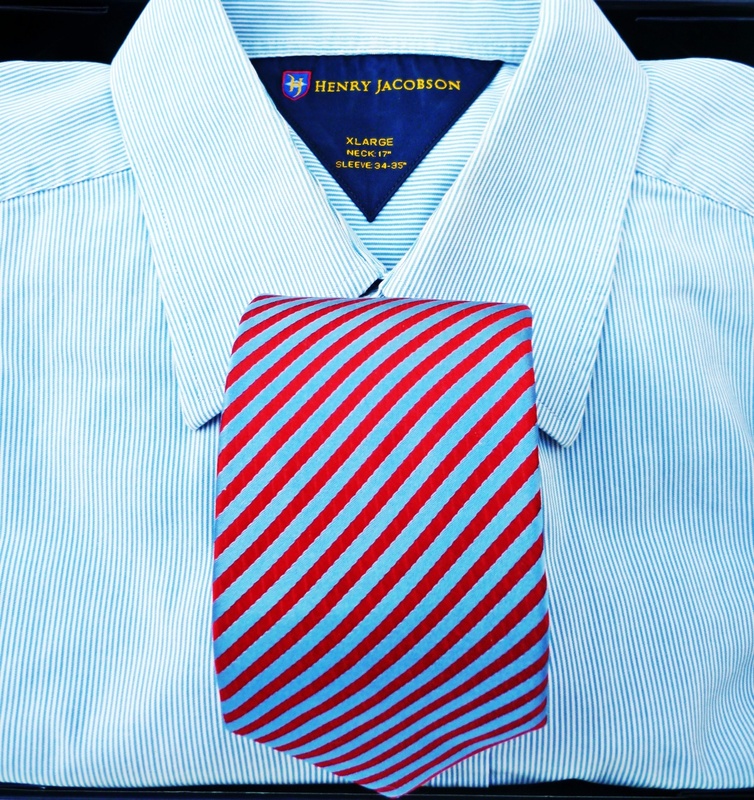 Dare to mix classic stripes of a tie with a white shirt or jean shirt and be ready for new, vibrant and unexpected style! Light blue stripes in mixture with vivid orange focuses on the timelessness of sophisticated and relaxed elegance. 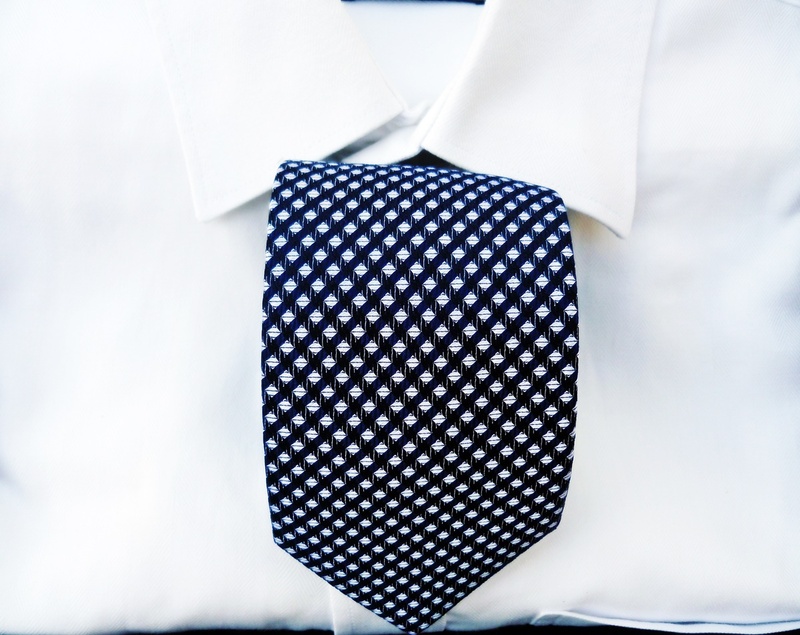 Black color and the geometric pattern of the tie can be perfectly applied to casual and streetwear style. The white shirt reflects perfectly the richest shades of plum. 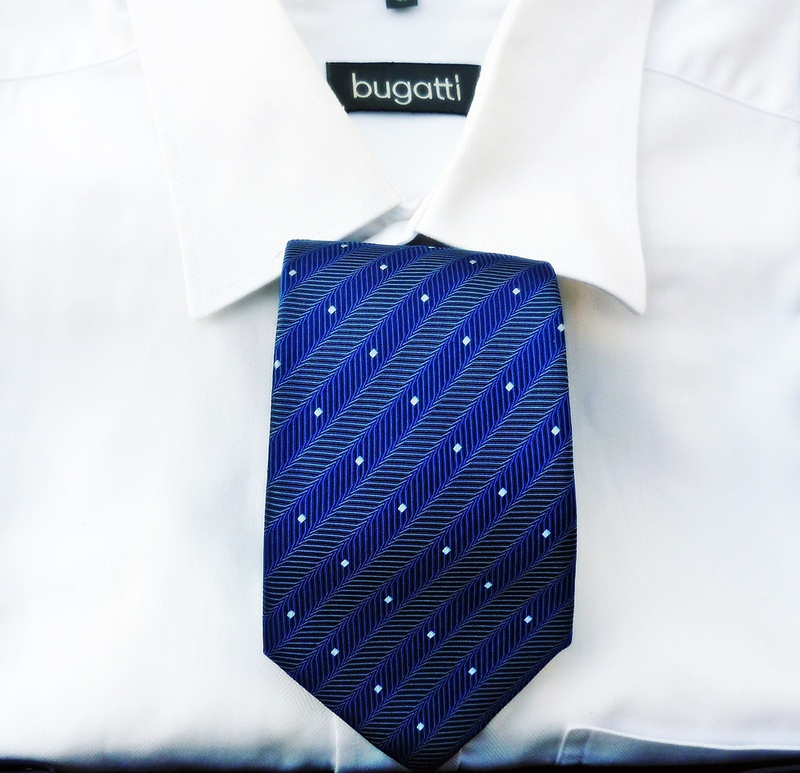 The jacquard pattern of the tie gives a sophisticated look to your final outfit. It is all about tailoring and bold colors in great harmony. Architecture is always a key source of inspiration for my creative imagination. 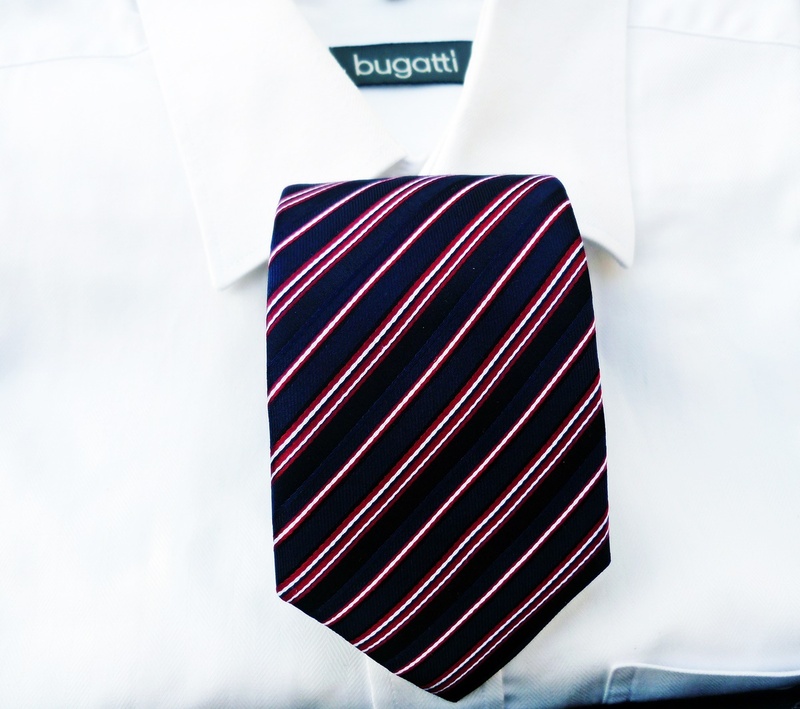 Intense blue, black, red and white of the tie reflect the effect of vertical stripes. Rectangular shapes in 3D texture that influences your casual dress code. A modern fashion style to embrace your vivid imagination. It is about blues that reflect my personal need for balance, harmony, and original style. 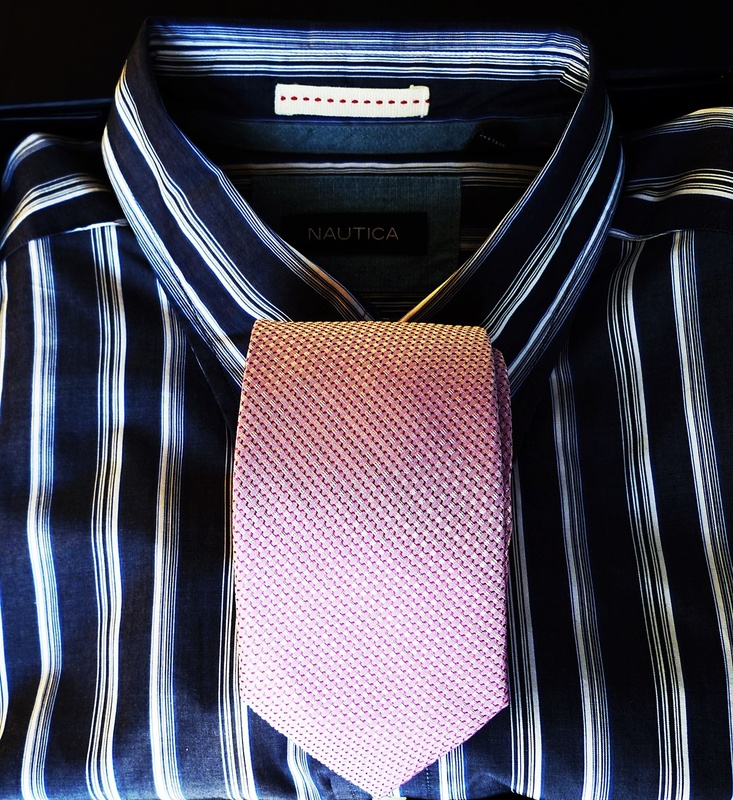 There are many color shades for ties to suit with a denim shirt. In my eyes, the contrast of bold red color with denim blue it is associated with joy, life, energy, and creativity. However Chintzy pink with denim blue creates a neutral color palette for my wardrobe. 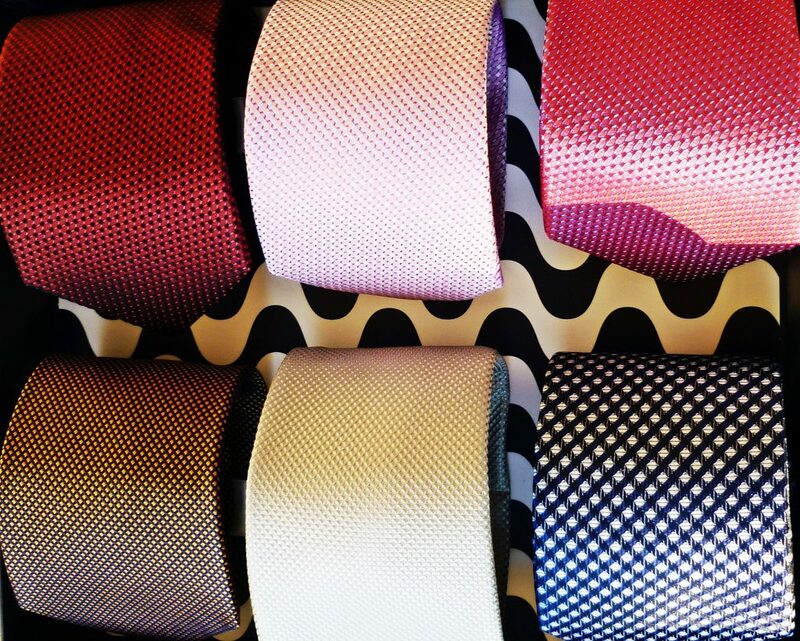 Enjoy exploring my color inspiration and choose to wear your tie with style!